Cars these days can do a lot, but despite being high-tech machines with hundreds of sensors, they aren’t great communicators. Often times your vehicle speaks in code, flashing a check engine light to let you know you need to plug in a code reader to find out what’s wrong. And even then, it can be tough to nail down the underlying problem. 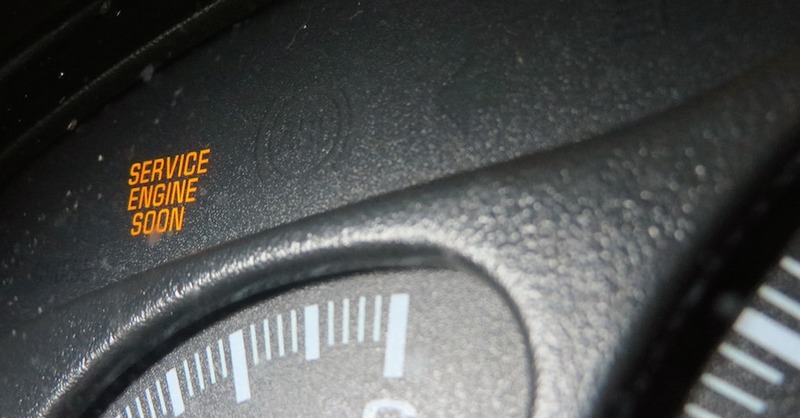 Furthermore, many issues trigger the check engine light … but not all do. There are other ways your ride might be asking for help. When your car alerts you that something is wrong, will you know how to listen? Everybody knows about this one because it’s bright and in the middle of your dash. And it’s been said a million times: If you see it, look into it. Check engine lights alert you to the benign and the very serious, but they always let you know something’s wrong. Don’t ignore it! 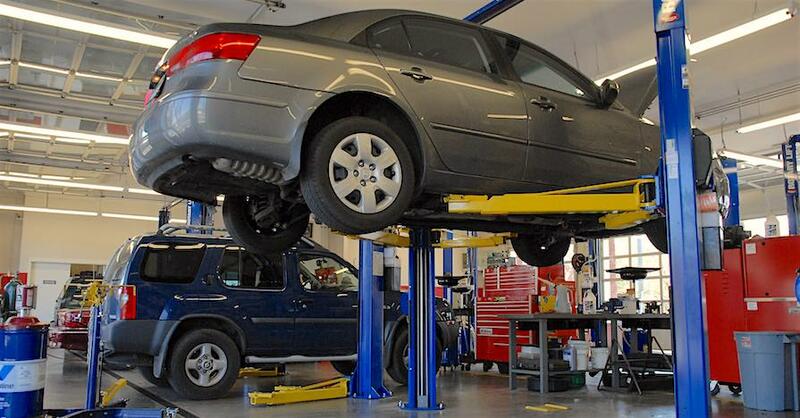 Anytime your vehicle behaves unusually, you need to find out what’s going on. Engines require a high degree of precision, and even if something is a little off, it can have dire consequences. 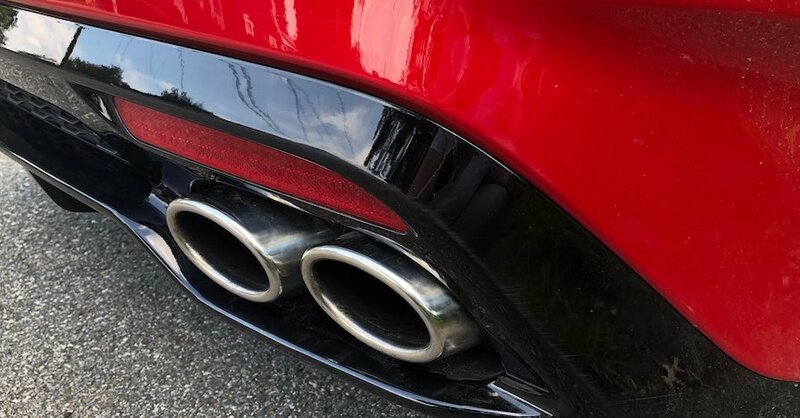 Look for telltale signs such as higher than normal fuel consumption, excessive smoke from the tailpipe, and things like inconsistent rpms, stuttering or stalling out. All those are likely air and fuel issues. 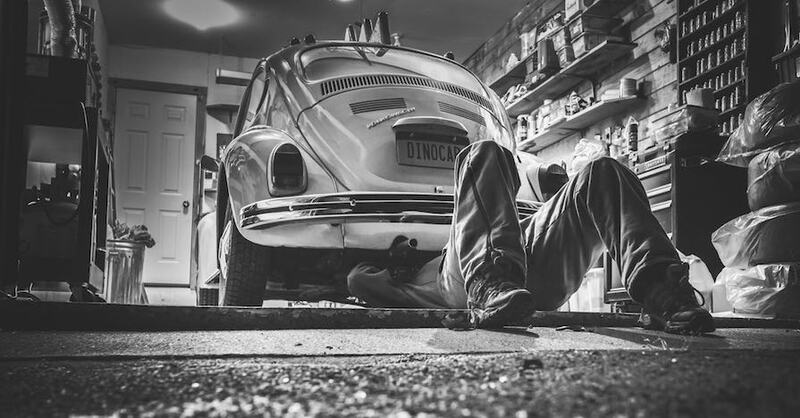 Also, listen for sounds under the hood — squealing, grinding, clanking — these indicate mechanical problems that need to be adjusted or repaired ASAP. Again, know your vehicle’s baseline behavior. If your ride is bumpy, pulling to one side or you visibly confirm tire wear, you could have problems with the car’s steering, alignment or tires. And like everything else, each component in these systems affects many others and quickly multiplies your problem. Always take note of whether your brake pedal feels unusually soft or firm and get that checked out immediately. Brakes aren’t something you want to mess with. Cars rely heavily on a number of fluids for lubrication, combustion, cooling and actuation of major hydraulic components. 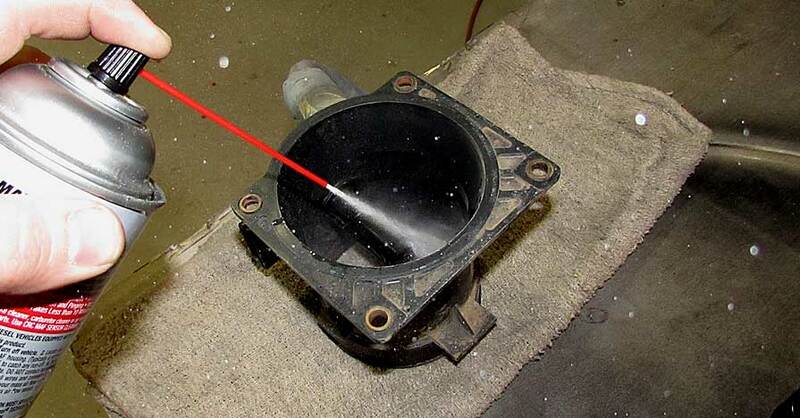 Generally, if you have a leak, you have a big problem. Aside from the frustration of constantly having to top off, you run the risk of depriving your car of what it needs to operate safely. 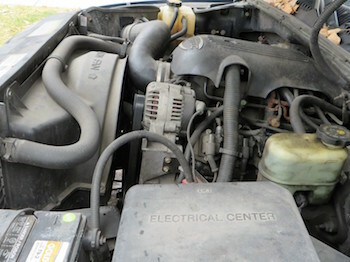 At best, low fluids such as oil can precipitate catastrophic engine failure. When you get into braking and steering systems, leaks can have deadly consequences. Think of it as your vehicle literally crying for help. The nose knows! Do you smell burning? Then something is probably burning! Does it smell sweet and syrupy in the passenger compartment? That would be coolant, likely from the heater core. The idea of mold might sound minor, but beyond the smell, it’s also a health concern and can be a major pain to get rid of. The bottom line is, it’s hard for your car to tell you exactly what’s going on but it really, really wants to. And it’s going to find a way to let you know one way or another. Before that happens, learn to understand some basic car alerts to know when something’s wrong with your car. Check out all the maintenance parts available on NAPA Online or trust one of our 16,000 NAPA AutoCare locations for routine maintenance and repairs. For more information on possible car signs, chat with a knowledgeable expert at your local NAPA AUTO PARTS store.